swung south across FM 544, and crossed Rowlett Creek into Plano. 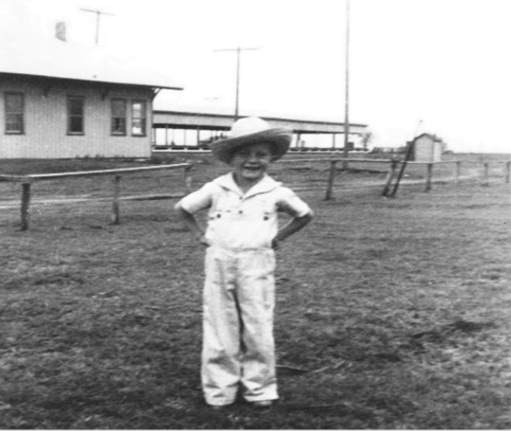 first depot agent, and the name Murphy was given the depot. depot was painted dark yellow or orange with green trim.